Manufacturer of a wide range of products which include cement manufacturing plant dust extraction system and lime production plant dust extraction system. 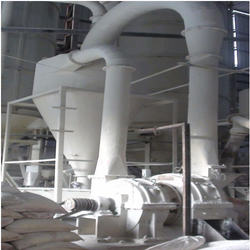 Cement Manufacturing Plant Dust Extraction System is utilized as a part of numerous procedures to either recuperate profitable granular strong or powder from procedure streams or to expel granular strong toxins from fumes gas before venting to the environment. Dust Extraction System is an online procedure for gathering any procedure produced dust from the source point on a constant premise. Dust authorities might be of single unit development or a gathering of gadgets used to separate particulate matter from the procedure air. They are frequently utilized as an air contamination control gadget to keep up or enhance air quality. Inferable from the mastery of our group of experienced experts, we can present a restrictive scope of Lime Production Plant Dust Extraction System. This system is made accessible in an assortment of measurements appropriate for various hierarchical sizes. 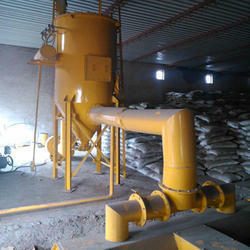 Looking for Dust Extracting System ?